Golfers from every continent participated in the fourth running of the Centara World Masters Golf Championship, Asia's biggest and richest tournament for club golfers. Demonstrating Thailand's golf tourism appeal, more than 500 visitors from 21 countries convened last month in Hua Hin for the start of the championship. 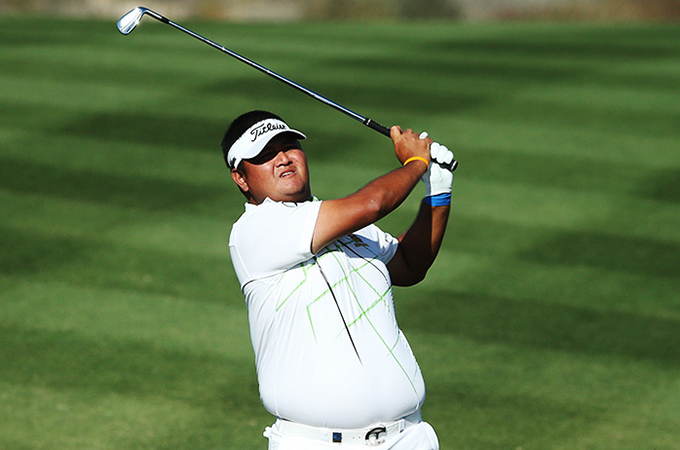 The tournament has attracted big numbers from Australia, New Zealand, India, Myanmar and UAE. The event's international standing brought golfers from France, Germany, Switzerland, Norway, United States, United Kingdom and Iceland. South East Asia was well represented with 67 players from Japan, China, Hong Kong, Korea and 12 from host country Thailand. The Centara World Masters is open to golfers aged 35 and over, with competition across 18 divisions based on age and handicap. Golfers played two rounds at the country's top-ranking Black Mountain and Banyan golf clubs and competed for more than 1.5 million Thai baht in prizes. The tournament is a collaboration between Golfasian and Australian based Go Golfing Travel. Tournament director Mark Hawley from Go Golfing has confirmed Hua Hin's natural beauty, welcoming locals, world class golf resorts and the Centara's charming beachfront resort hotel is a winning combination and a big reason golfers return year after year. Originally known as the "Railway Hotel", the Centara Grand Beach Resort & Villas Hua Hin first opened in the early 1920s, just as the fishing village of Hua Hin was being discovered by the world via the opening of a new railway line to Malaysia. Thailand's most refined beach resort was fortuitously graced by the newly-built Railway Hotel, which was designed to classic colonial lines. Now considerately restored and expanded to include all of the recreational and guest facilities that travellers expect from a beach resort, the Centara Grand Beach Resort & Villas remains one of the 'grand old hotels' of the East. "Centara Grand does a great job pampering the throngs of golfers attending the Centara World Masters and is the event's social and entertainment hub." 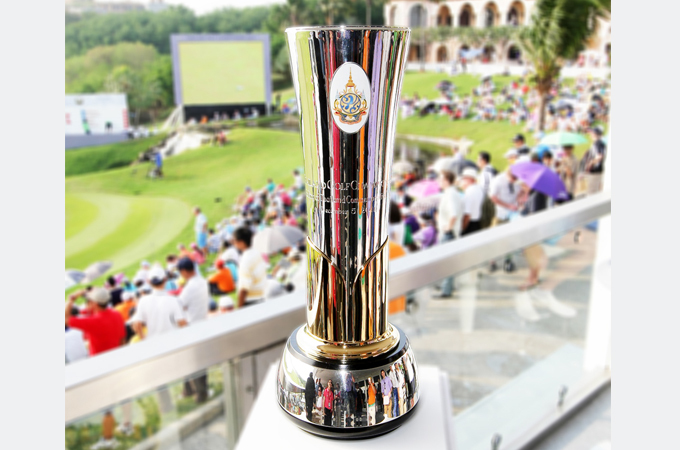 In 2013 Hua Hin was voted best golf destination in Asia and the continued growth and success of the Centara World Masters showcases the destination's golf and tourism experiences on a grand scale. Many participants are extending their stay in Thailand to visit Bangkok, Pattaya, Chiang Mai and Phuket.